Hamburg, 5 October 2017 – Garbe Industrial Real Estate GmbH has acquired a portfolio of 16 cold chain logistics halls in Germany for a private investor from the Doblinger Group. The premises, previously long-term rental properties, are worth over 240 million euros and form a network of strategic importance for Germany’s frozen food logistics industry. The transaction was financed by the Landesbank Hessen-Thüringen (Helaba) and Ärzteversorgung Westfalen-Lippe (ÄVWL). Garbe Industrial Real Estate received legal and tax-related support from Greenberg Traurig and HLB Stückmann, and the seller from Arnecke Sibeth solicitors in Munich. ÄVWL was supported by Clifford Chance. 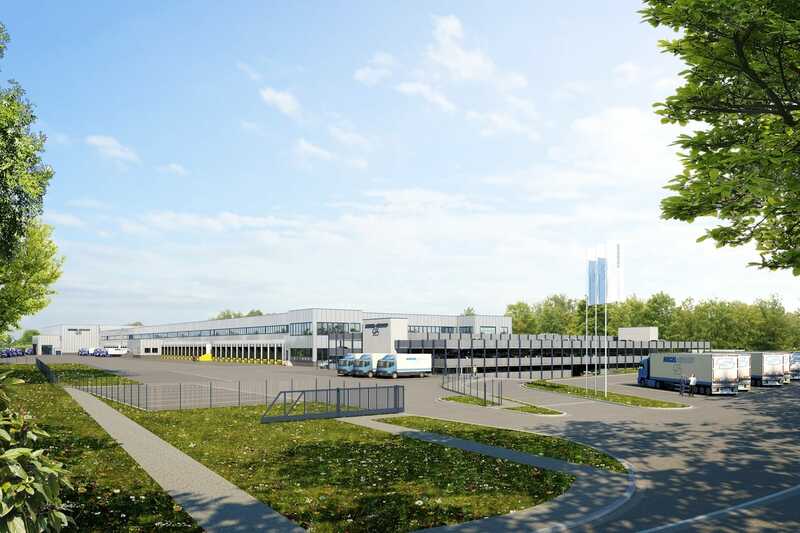 With this transaction, Garbe Industrial Real Estate GmbH now own property worth two billion euros and more than 2.6 million square metres of leasable area. The company is thus one of Germany’s leading providers of logistics real estate.